Former Minister of Finance, Yaw Osafo Maafo has commended the Appointments Committee of Parliament for acting professionally while vetting the Vice President designate, Mr. Kwesi Amissah-Arthur. Osafo Maafo said the Committee members proved him wrong by not asking questions he says could subject the outgoing governor of the Bank of Ghana to public ridicule. He was speaking on Asempa FM’s Ekosii Sen programme Monday. The former Finance Minister kicked against the public vetting of the Vice Presidential nominee. According to him, subjecting a potential second gentleman of the land to scrutiny in the full glare of the public amounted to holding the office of Vice President in contempt. 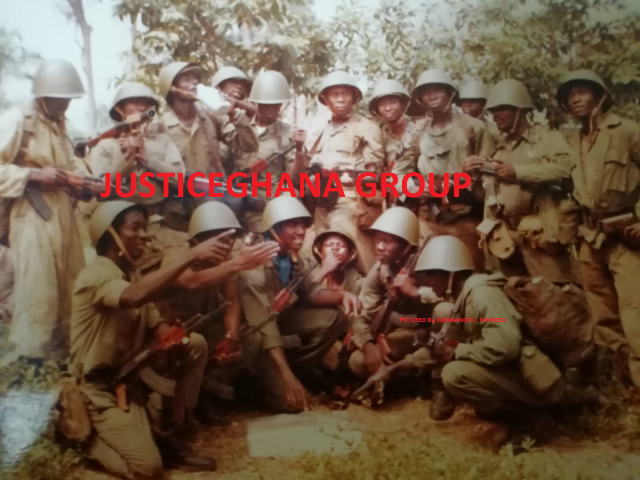 However,hours after the Appointment Committee had subjected Mr. Amissah Arthur to strict scrutiny; Osafo Maafo applauded both sides of the political divide for showing maturity during their interrogations. He said members of the Committee asked their questions with decorum which according to him allayed his fears. The former Member of Parliament for Akim-Oda noted that the conduct of both majority and minority MP’s on the Committee is a clear attestation that Ghana’s democracy has witnessed tremendous improvement. Yaw Osafo Maafo was happy that the country’s body politic has moved from the politics of insults to politics of issues and technocracy ahead of the December polls.